Posted on September 5 2018. Written by Yakult. 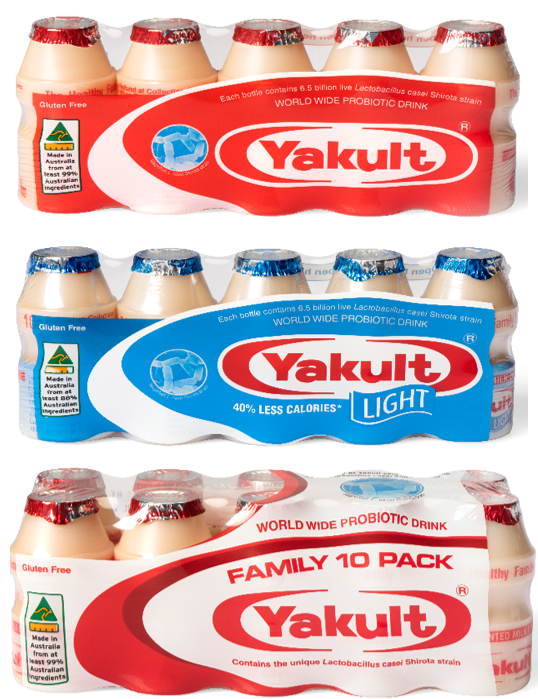 Yakult was the first probiotic fermented milk drink of its kind to be introduced to Australians back in 1994. Since then, many copy-cat products have appeared which have caused confusion to many shoppers. Yakult only makes Yakult branded products and do not make any of the copy-cat versions. 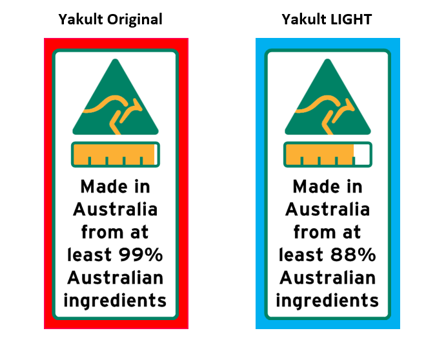 While Yakult differs from the copy-cats in many ways, including using quality Australian ingredients, use-by date labelled on each bottle and the Lactobacillus casei Shirota strain, how can you be sure you are choosing the genuine Yakult product when you are at the shops? 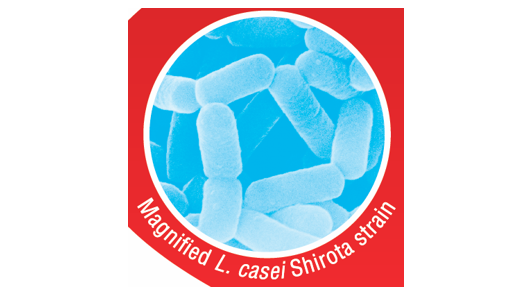 A magnified picture of our unique bacteria the Lactobacillus casei Shirota strain is on every pack of Yakult. With these 3 checks, you can be confident you are drinking the genuine Yakult every day.